The Future of Health & Well-Being —Today! Individual covered on arms and legs with red active poison oak uses 50 drops of BiomagScience Activated Oxygen mixed together with 1/4th cup of Bio-Negative Structured water and applies to skin for immediate relief of itching and within 45 minutes is completely resolved. An FDA approved device to measure cellular voltage to determine the health of an individual through an analysis of the energy of their cells. An important measuring device to instantly gauge and determine whether the Biomagnetic therapy is providing the proper energy to increase the electromotive health of the cells and the individual. Live blo od cell analysis is viewed in a more 3 dimensional view of the sides and top and bottom of the cells than just from the top. 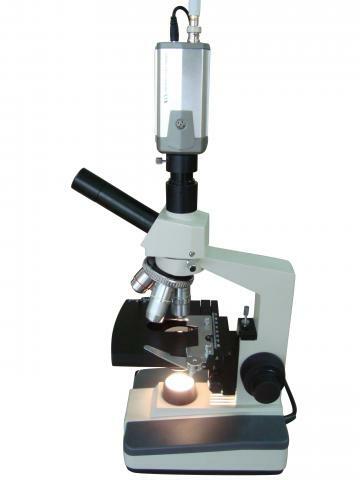 It provides a more complete view of the blood cells and surrounding fluid chemistry. Clinic al research by the Foundation for Magnetic Science (FMS). Review before and after of cellular microscopy and voltage and neutralization and rapid healing of free-radical sites. We enjoy hearing from happy customers, just like yourself, sharing some truly amazing Biomagnetic stories & experiences. Stories are never typical. Thes e Biomagnetic Therapy Case Research Study videos are of individuals explaining their condition, magnetic therapy and their results. Includes nerve regeneration and resolution of acute and chronically painful conditions. 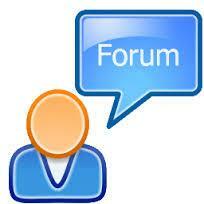 Join our Biomagnetic Health Forum Magnetic Therapy Today. To join in discussions to learn and ask about health conditions, therapies and magnetic sciences. 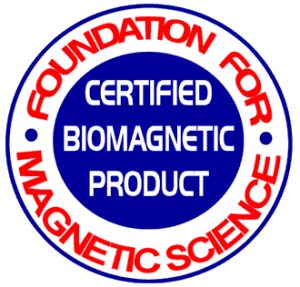 Disclaimer: The use of magnetism or any of the products offered herein are intended to benefit normal structure and function and is not prescribed as treatment for medical or psychological conditions, nor for diagnosis, care, treatment or rehabilitation of individuals, nor to apply medical, mental health or human development principles. Testimonial results are not typical. Translations and content subject to errors and omissions.